As a Moscow court ordered the ban of messenger app Telegram on April 13, 2018, Deputy Communications Minister Alexey Volin tried to sound reassuring: those who want to keep using it, he said, “will look for ways to bypass the blocking.” In a rare moment of consensus with the Russian authorities, many Telegram users agreed. But Telegram's CEO Pavel Durov has repeatedly and vocally refused to comply with the demand of Russian security services to give up the messenger's encryption keys. 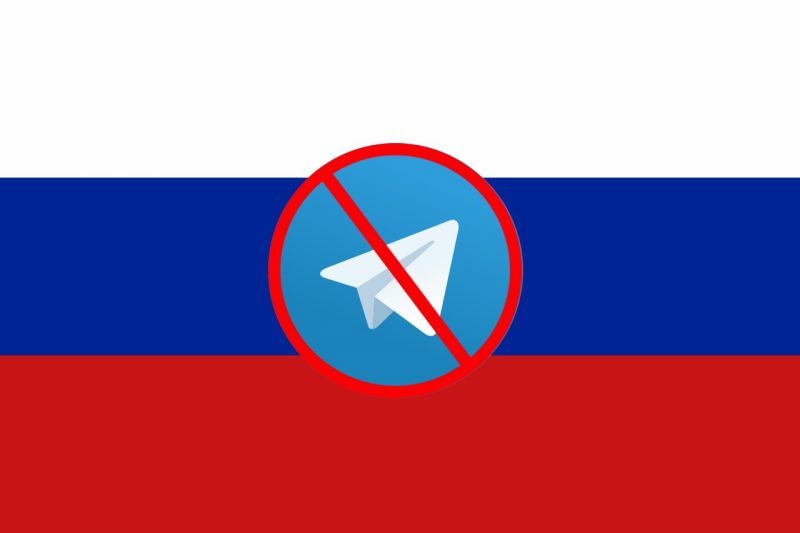 And as the year-long battle between Telegram and the Russian authorities seemed to draw to a close with the decision to block the app, reaction to the announcement has been passionate and often derisive. “Russia has finally become the world's second largest economy after China! At least in the field of permanently blocking Telegram,” Kristina Potupchik, formerly a press officer for a pro-Kremlin youth movement, wrote. Many channels took a defiant stance, encouraging their followers to find ways around the blocking. “They are blocking us, and we get stronger!” the author of the “Deer of Nizhny Novgorod,” a channel focused on politics in the Nizhny Novgorod region, wrote on April 13. Like several other channels, the “Deer of Nizhny Novgorod” then linked to detailed explanations on how to circumvent the blocking of Telegram using a VPN or Virtual Private Network. “If you’re not a grandmother, you’ll be able to do it very easily and quickly,” he added. Channels dedicated to Russian politics and the inner workings of the Kremlin –among the most popular on the platform– also largely claimed they were not worried by the ban. “About 85% of our users have installed one [a VPN] in the last 24 hours. If you haven’t, here are the instructions,” channel “Karaulny” (The Sentinel) told its 66,000+ followers. 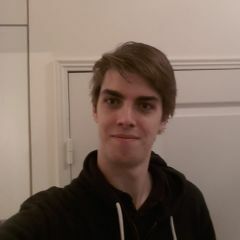 The owner of “Nezygar” (“Not Zygar”, a play on the name of Mikhail Zygar, a Russian political journalist and author of the best-selling book All the Kremlin's Men), one of the most influential political channels with 133,000 followers, told Russian outlet RBC the ban “confirmed Telegram’s status as an independent platform.” “Nezygar will stay on the platform and won’t move to another,” he added. I am following the court decision. I abide by the laws of the Russian Federation. Chechnya's strongman leader Ramzan Kadyrov, who was banned from Instagram in December 2017, also said he would not try to make any attempts to bypass the blocking. Instead, Kadyrov told the Russian press agency TASS, he would switch to “Mylistory,” an obscure Instagram clone developed in Chechnya. Vkontakte, Russia’s most popular social network (designed and developed by the same Pavel Durov who now owns Telegram), also announced a program to promote Telegram channels with more than 1,000 subscribers who are ready to switch to Vkontakte. Not all Telegram users are confident that the app will survive the blocking unscathed, however. The owner of “Cello case” (a hint at Putin's longtime friend and accomplished cellist Sergey Roldugin who got astronomically and inexplicably rich, according to the Panama Papers,) a channel followed by more than 142,000 people, told the RBC outlet its daily view count could drop by half if the blocking is enforced. Mash, a news channel with more than 280,000 followers created by the former deputy head of pro-Kremlin media empire Life wrote on Telegram it would continue publishing on the messenger app… before promptly listing all the other social networks on which it is present. “All the top admins are really feeling the blues,” the owner of the channel “Akitipol” (the Russian word “politics” in reverse, followed by more than 15,000 people) told the news channel 360.